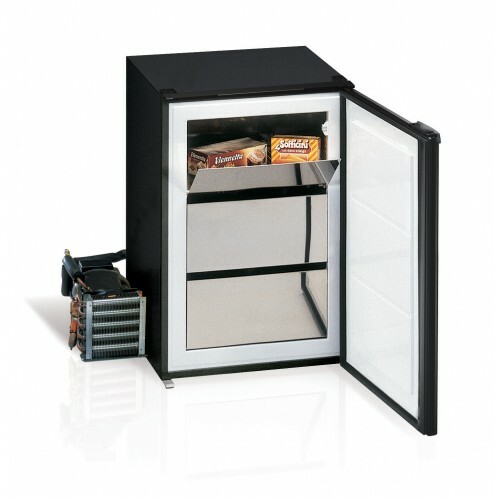 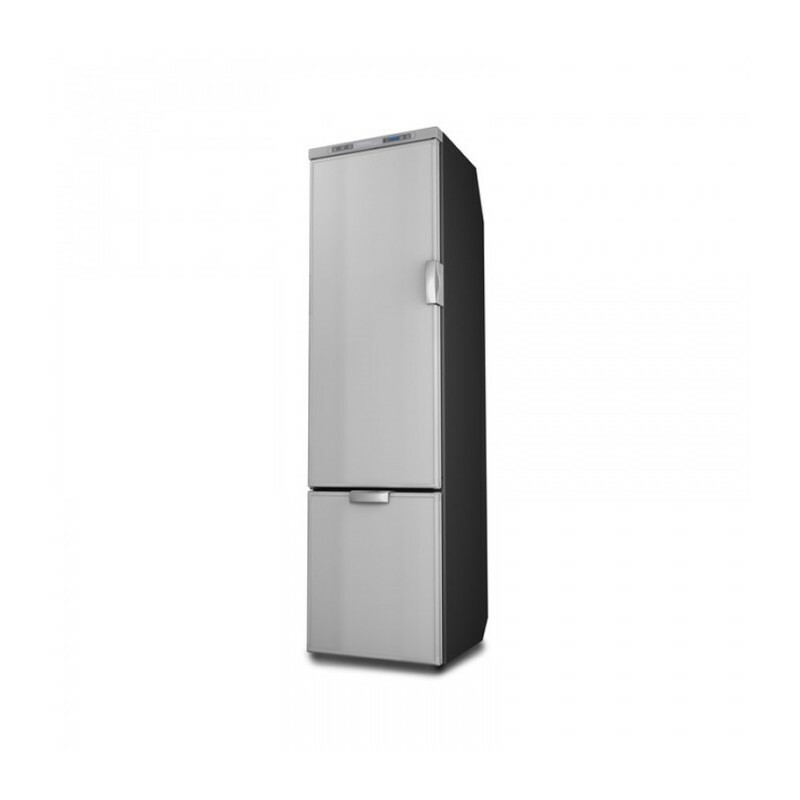 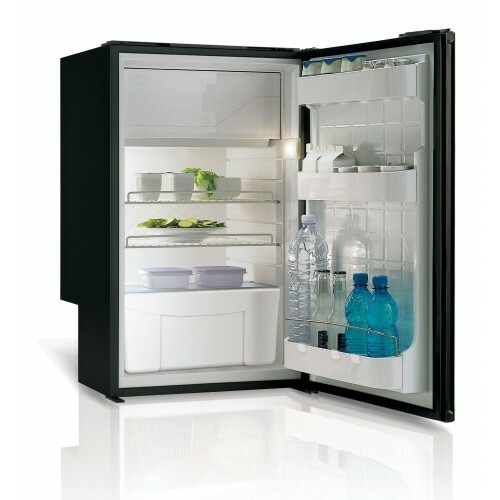 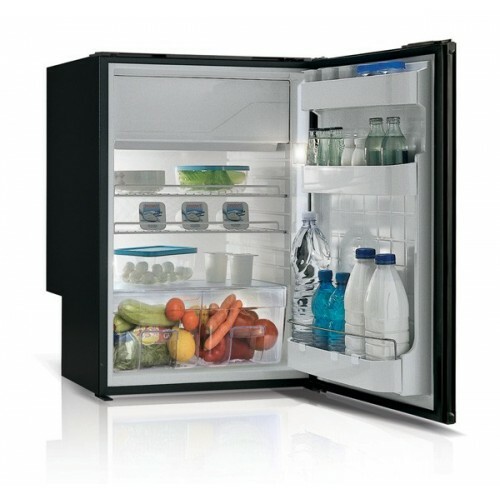 The Vitrifrigo Slimtower150 2 Door 12-24 Volt Fridge Freezer was designed for the larger van conversions. 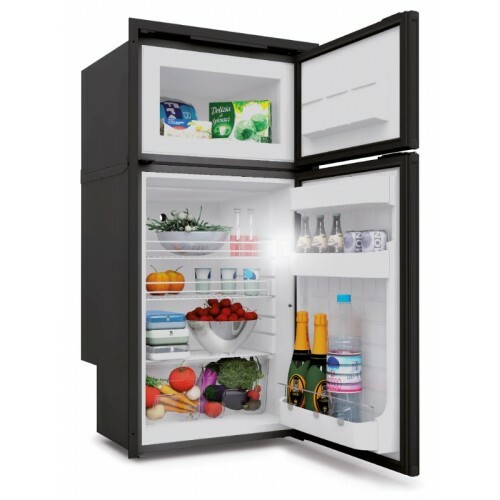 Measuring at just 417mm wide and 450mm deep front to back, including the door, means the Slimtower150 can fit close to the internal side of the van allowing you to give a wider space in front of the fridge. 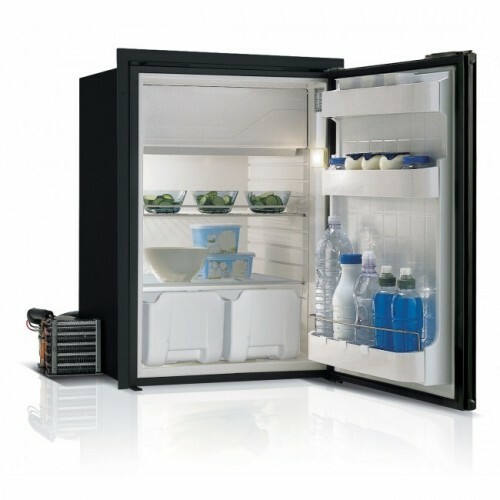 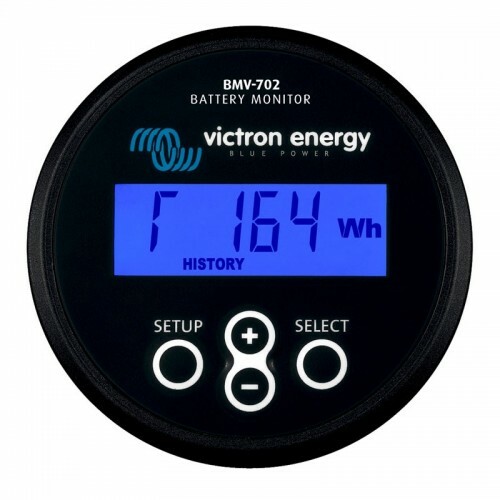 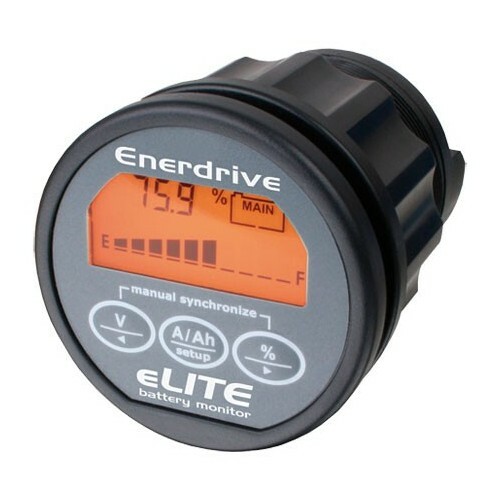 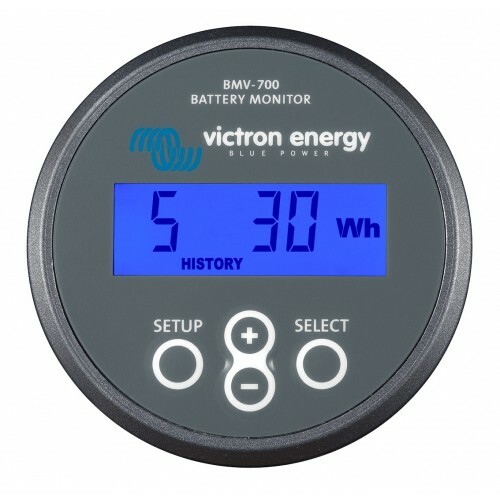 To further maximise the volume of the Vitrifrigo Slimtower150 the compressor is separate to the cabinet, supplied pre-charged with couplings, allowing it to be remotely mounted and then connected to the cabinet once installed. 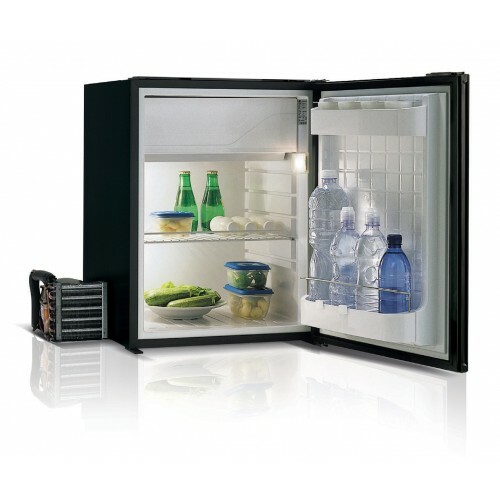 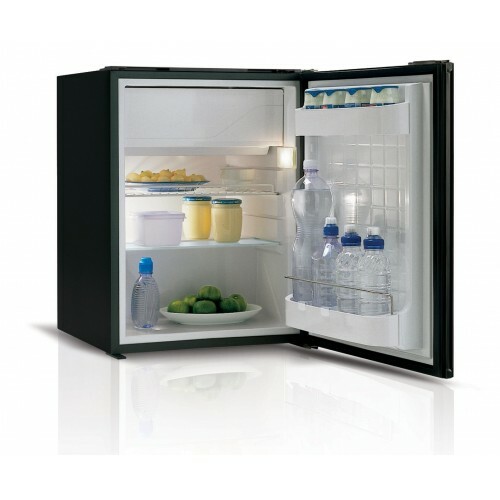 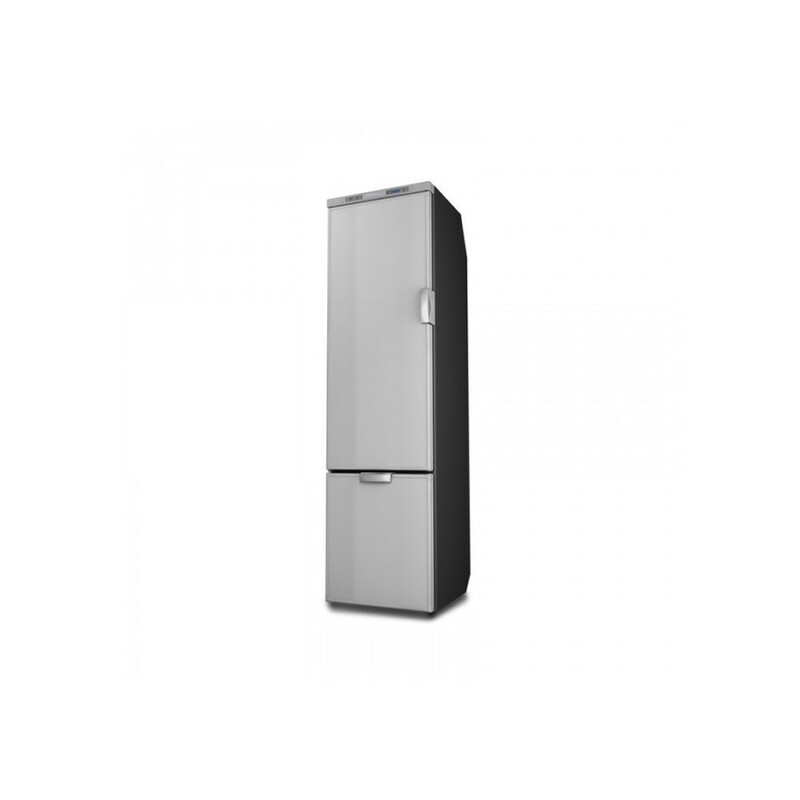 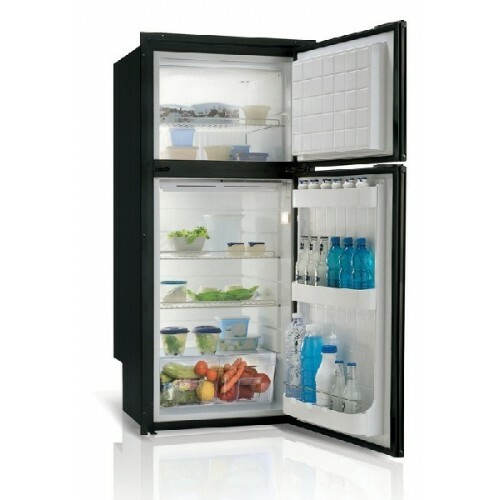 This stainless steel look fridge boasts 140L total capacity including 16L of freezer capacity.